Majid Al Futtaim received the ‘Health Promoter Mall Award’ in recognition of City Centre Bahrain’s outstanding efforts towards creating a healthy environment for its visitors. The award was presented to Duaij Al Rumaihi, Senior Mall Manager at City Centre Bahrain, by Faeqa bint Saeed Al Saleh, Minister of Health. 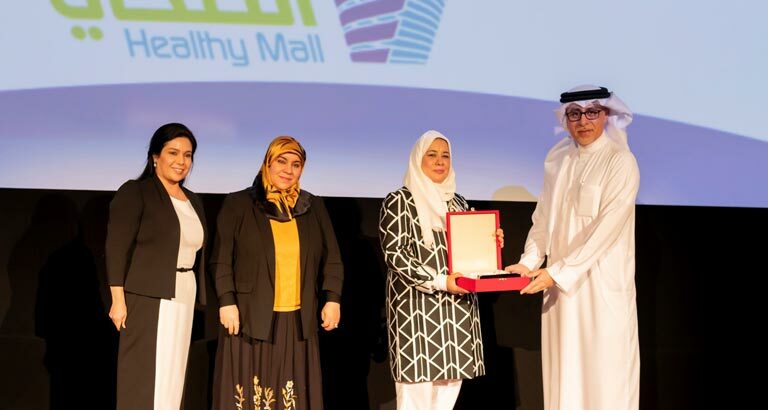 Duaij Al Rumaihi, Senior Mall Manager at City Centre Bahrain said the Heathy Mall programme created by the Ministry of Health was a benchmark for industry excellence and receiving the Award underlined the mall’s commitment to provide a healthy and safe environment for its visitors. 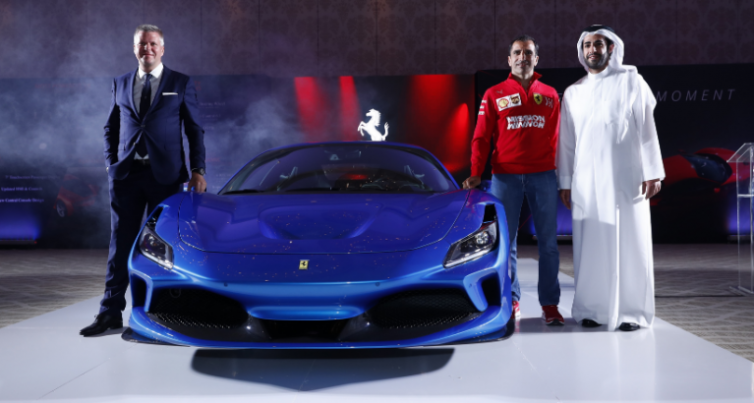 “In line with our vision of creating great moments for everyone, every day we look forward to delivering more award-winning experiences”, he added. The ‘Healthy Mall’ programme launched by the Ministry of Health in 2015 aims to create healthy environments inside shopping malls. The Ministry of Health outlined a list of eight criteria for malls to reach in order to participate in the project. 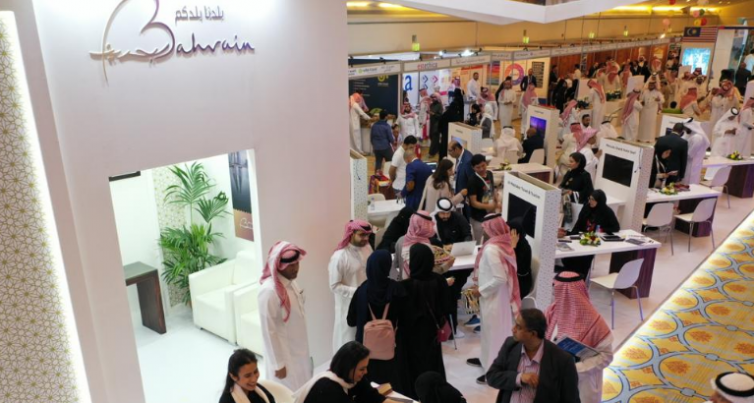 The criteria included monitoring smoking inside the mall; opening the premises one hour early to host healthy activities; healthy menus at dining outlets; at least two health related events per year; provide recycling facilities; display health related messages; suitable locations for nursing mothers and continuous research into customer satisfaction. 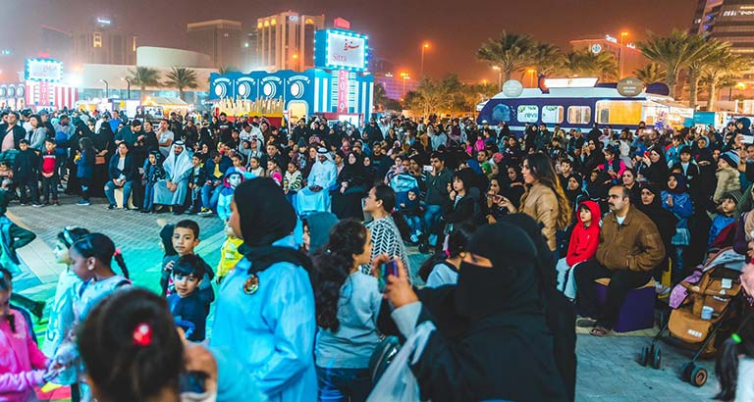 In addition to its community activities, City Centre Bahrain has implemented a series of services to enhance health and safety facilities as well as the overall customer experience. These include 28 refurbished baby changing rooms, highly equipped first aid rooms and mall security staff trained in CPR. Apart from these, the mall also provides complimentary, freshly dry-cleaned prayer clothing, air filters to ensure superior air quality and food tray cleaning machines that ensure the highest level of hygiene.